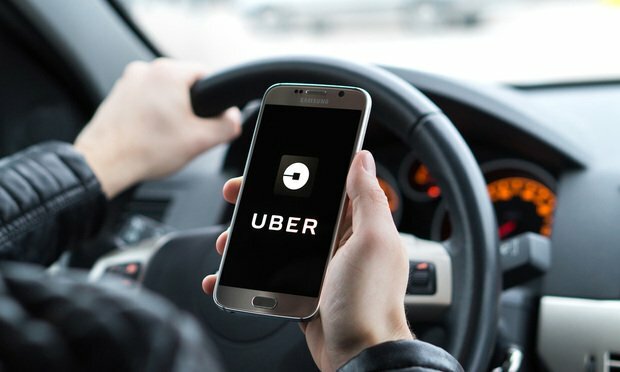 Uber Technologies Inc. and its former CEO have signed onto a $20 million agreement with 13,600 drivers in California and Massachusetts, settling claims that the company misclassified its employees as independent contractors to cut labor costs. Ride-hailing company Uber Technologies Inc. agreed to pay $20 million to a class of drivers in a proposed settlement agreement Monday that could end more than five years of litigation over how the company classifies its drivers. Coinbase will likely sidestep allegations of insider trading amid the December launch of its bitcoin cash trading feature, but U.S. District Judge Vince Chhabria said the cryptocurrency exchange company clearly botched the rollout. Knobbe Martens partner Joseph Re recently put his skills to use to organize auction for his parents' estate and talked about the experience on public radio's "This American Life". The federal appeals court that oversees cases arising from California recently handed down an opinion that provides guidance to employers trying to comply with collective bargaining agreements (CBAs) while simultaneously being challenged to apply potentially inconsistent definitions in California’s overtime law.